Magician Suffolk. 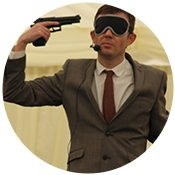 Welcome to the website of Suffolk Magician and Mind Reader Edward Crawford. 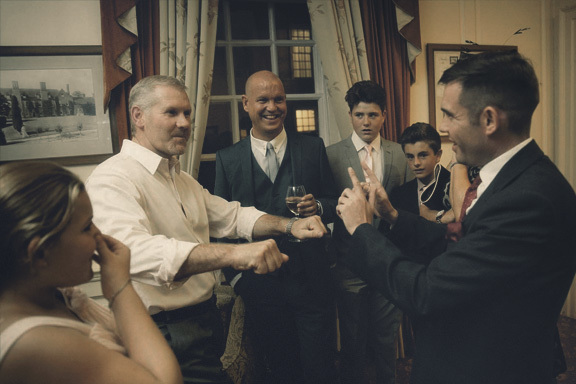 If you’re looking to hire a magician in Suffolk for a private party, wedding or corporate event, Edward has a wide variety of performance styles to suit your event. These include a close up performance, table magic, a full stage show, and a smaller dinner show. Each show will be tailored to your event so you are guaranteed a unique performance. 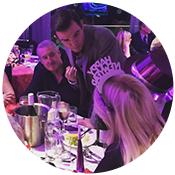 Edward is one of the few full time professional magicians in the UK and performs at hundreds of events each year. Over the years Edward has performed in most towns and cities throughout Suffolk, including Ipswich, Felixstowe, Newmarket, Acton, Bury St. Edmonds, Lowestoft, Sudbury, Beccles, Alpheton, Woodbridge and many more. 07814 135569 or info@www.edwardcrawford.co.uk or fill in the contact form below. I just wanted to thank you again for all your hard work on Saturday and for managing to get around all the tables. I’ve had lots of great feedback on how interesting everyone found your show, which was exactly the reaction I was looking for. Last week I had the pleasure of performing in Melton, Suffolk at a 50th birthday celebration for 100 guests. 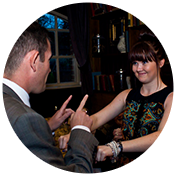 The client required a close up magician to entertain her guests for 2 hours throughout a n informal drinks party and buffet meal. The event started at 7pm and I advised a starting time for my performance at 8pm. This would give the guests an opportunity to get in the door, get drinks in hand and greet one another before I got started. 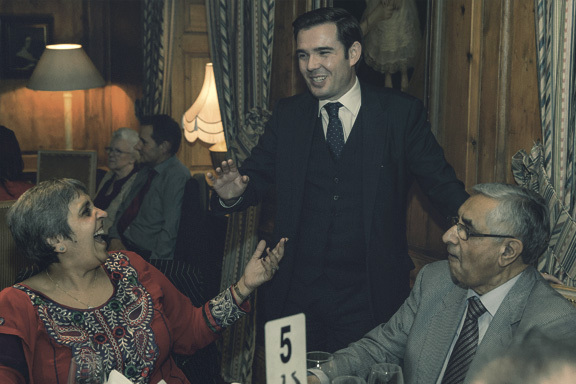 Throughout the evening most of the guests were standing in small groups which made my style of psychological magic, illusion and mentalism particularly suitable. A more traditional magician may require tables to perform on but my magic can be performed in the spectators hands or even just their minds! At the end of the evening I decided to give a special performance for the birthday girl. We gathered together a few of the guests to act as witnesses to what was about to enfold. I can’t go in to detail about the routine I performed as it is something quite special and unique but if you ever get the opportunity to see me perform ask if you can see my “special finale”. After years of performing this it still leaves me astonished and most guests either speechless or bewildered with questions as to what they’ve just seen. The whole night was an absolute pleasure, thank you so much to Sam and her guests for a wonderful evening. 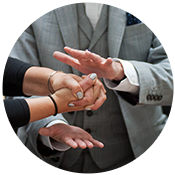 If you have an event coming up in Suffolk and require a magician either for close up or on stage, whether it’s a private event, a wedding, a dinner , banquets or a corporate event and want to hire a magician in Suffolk please get in touch to discuss the performance that will best suit your event. On Friday evening I was booked to perform at the wedding reception of Faye and Neil at the beautiful venue of Woodhall Manor in Sutton, Suffolk. Had a bit of a panic finding the location as my sat nav decided to take me miles away from the venue but thankfully I always plan to arrive an hour early in case of such issues so still managed to arrive with 15 minutes to spare. Lesson to self, always check where the sat nav is taking me before I leave home! I was booked to perform between 5 pm to 7pm during a relaxed drinks reception. 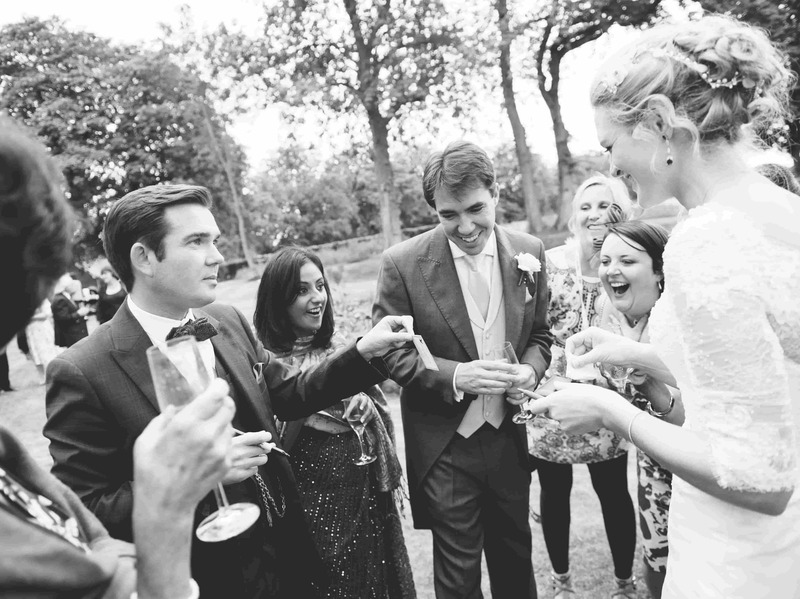 They were very fortunate to have beautiful sunny day so the reception took place in the stunning gardens of Woodhall manor. I mixed and mingled with the guests whilst they ate and drank, some seated, some standing, performing close up routines for small groups. The biggest challenge of the day was the fact that most of the guests were wearing sunglasses (it was very sunny, they weren’t pretending to be rockstars) which can make it hard to read people, the eyes really do give a lot away. 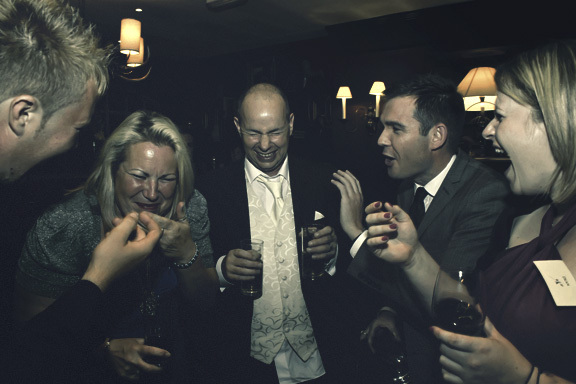 Once I had sunglasses removed I proceeded to read minds and influence and predict the guests behaviour. Due to the nature of what I do, the more psychological side of magic, it can be very hard to practice new routines, I know friends and family too well and routines will always work differently with them than with complete strangers so to practice anything new I have to jump in the deep end and try it out on strangers. I took this opportunity to try out a new routine on a couple of people who asked me to see something else. By this point I’d already had a chance to read them so had an idea what would work so I gave my new routine a first try out. This is something I am working on for my stage show. It’s always nerve wracking trying something new and I never have any idea how it will pan out. Very pleased to say I had a 100% success rate and fantastic feedback. Such a wonderful feeling when an idea that has only previously existed in my head works out exactly as planned. Before anyone asks, yes, the complete opposite does sometimes happens and a new idea turns into a complete disaster, I never know until I try though. I had a fantastic evening at the wedding and stayed on an extra hour as so many people kept asking me to how them something else. A big thank you to everyone at Woodhall Manor for their help and thank you to Neil and Faye for the booking. 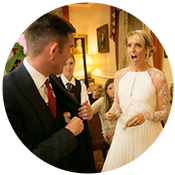 If you want to hire magician in Suffolk for your wedding or any other event please get in touch to find out what performance will suit your event. I Look forward to hearing from you. On Wednesday night I was booked by Mercedes Benz to perform close up magic at their Ipswich branch whilst their clients and customers waited to receive their new cars at midnight, the new number plate was made available at this time, a six monthly occurrence. Whilst the customers signed the paperwork to receive their cars and awaited midnight I was hired to keep them entertained. I was booked to perform between 9.30 pm to 11.30 pm and mingled with the guests in the showroom. 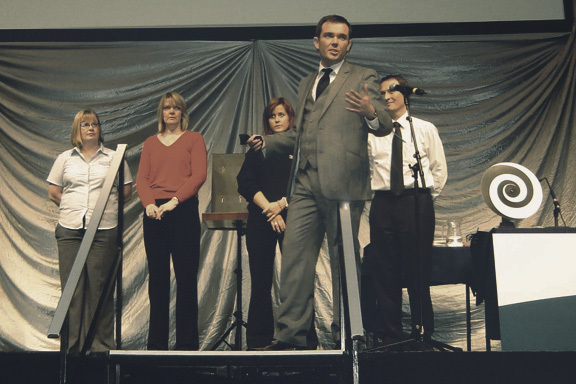 As I was only performing for small groups at a time it meant I could really engage and spend a lot of time with people which meant I could give each group an in depth performance. 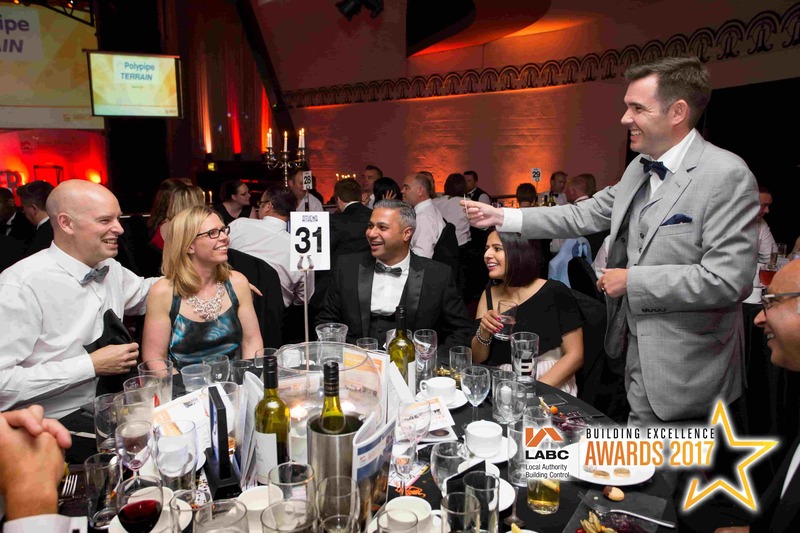 This was a rare treat, particularly for corporate events which are often quite rushed. I took the opportunity to read the mind of every guest, whether they chose to think of simple images, names of old friends or random words. There was a bit of a gambling theme to the evening so I tried out a gambling routine on a number of people, demonstrating how easy it would be to win every time if I was in a position where I only had to predict human nature and not be up against unpredictable machines such as roulette wheels and the lottery. It was a fantastic evening with fabulous feedback and lots of very satisfied customers. Unfortunately i couldn’t afford a new car but I do have my eye on the Mercedes brand nodding dog, yup, they really do sell one and I really do want it! A big thank you to everyone at Mercedes for the booking, look forward to seeing you again in 6 months when the next cars are released. 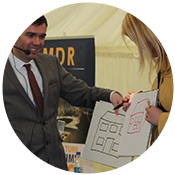 If you after a close up magician in Suffolk for a corporate event or any other type of event, contact Edward today to discuss the ideal performance for your event.